Air conditioner installation, as well as repairs and servicing, is all part of what we offer when you choose an air conditioning system from our Yarraville or Geelong stores. The Heat Shop has experienced, quality technicians who handle all our air conditioning installation across Melbourne and the greater Geelong areas. From standard homes or apartments to high-rise units and commercial offices, we can do air conditioner installation almost anywhere. The Heat Shop also works closely with building industries and has a reputable name for air conditioning installation, both on domestic projects and for large or small commercial air conditioning systems. For underfloor heating installation, you can trust our expert team at The Heat Shop to do the job right. Whether you choose hydronic underfloor heating from our Geelong and Yarraville stores, electric underfloor heating or heat pumps with underfloor heating, our technicians will take care of your project from start to finish. The staff at our Yarraville and Geelong stores can also advise on the most appropriate floor heating system for you, based on your home design and heating needs. 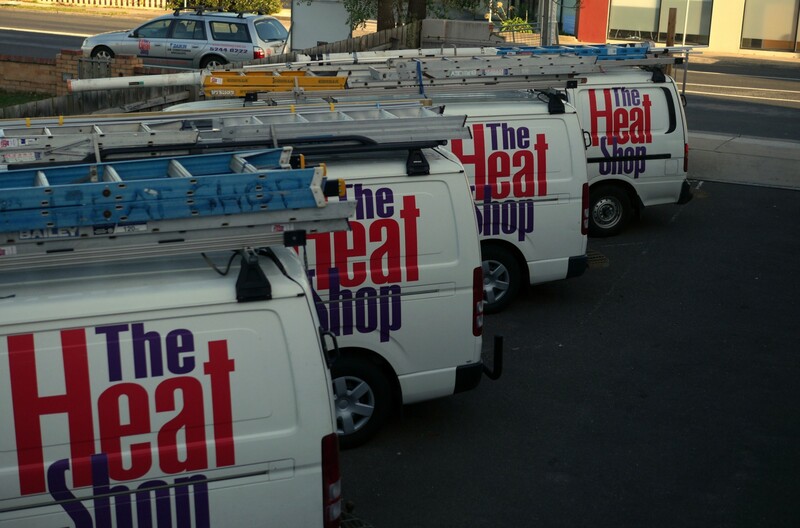 But we’re more than just underfloor heating installers at The Heat Shop, with our team capable of handling any heating installation job. Come and take a look at the large range of heating systems to choose from in our Geelong or Yarraville stores. We’ve also established our business among building industries, having worked on heating installation for housing developments, as well as large or small commercial heating systems. Visit us at The Heat Shop Geelong or The Heat Shop Yarraville and see for yourself the large range of heating, cooling or solar power systems to choose from.